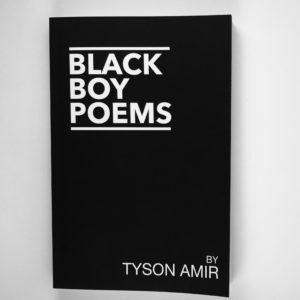 Tyson’s debut book, like the author, is composed of heart, soul and struggle. This body of work will be a major contribution to the movement for Black Liberation for generations to come. © Tyson Amir 2018. Proudly Powered by Brand Fiend.